Sometimes, it can be hard to decide what to do next. We know that we won't get anywhere by sitting still, but sometimes we need a reminder of that. 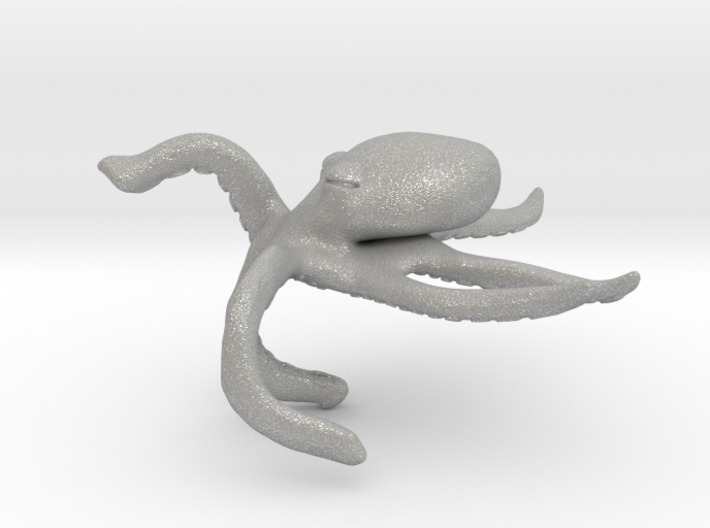 Sometimes, we need an octopus. The Motivational Octopus Handpet will always direct you to go Onward! To Glory! Fits on the back of most human hands.